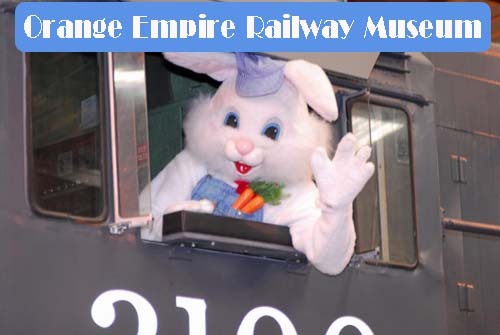 The Easter Bunny is making his way to the Orange Empire Railway Museum via the Easter Train the weekend of March 28 & 29, 2015 and we have the information you need to get your boarding passes and win tickets! 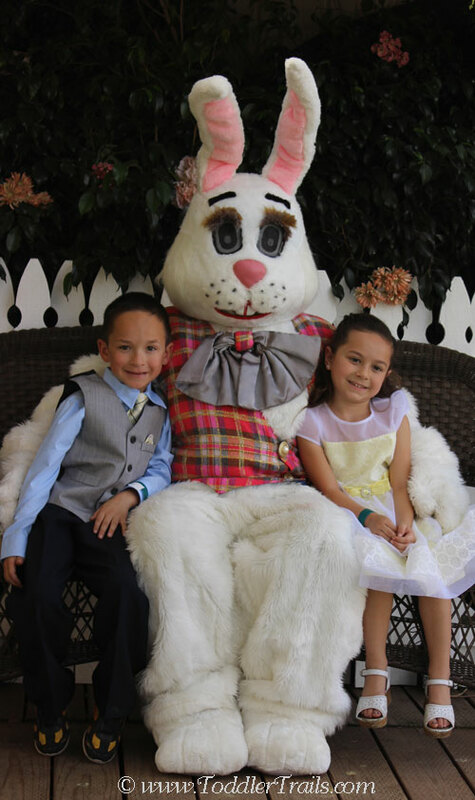 Kids will love to hop aboard the Easter Train as it makes its way to the Orange Empire Railway Museum, March 28 and 29 from 11 a.m. to 4 p.m. The Easter Bunny will be hopping his way into Simon Malls this spring. 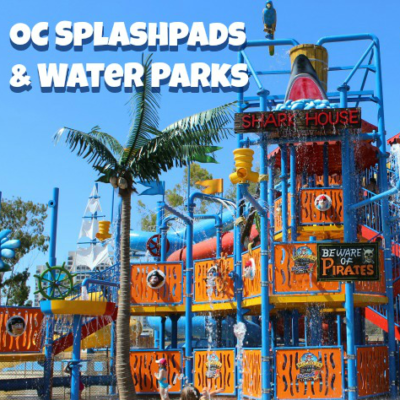 Check out these annual Easter celebration festivities offered by Simon Malls throughout Orange County. 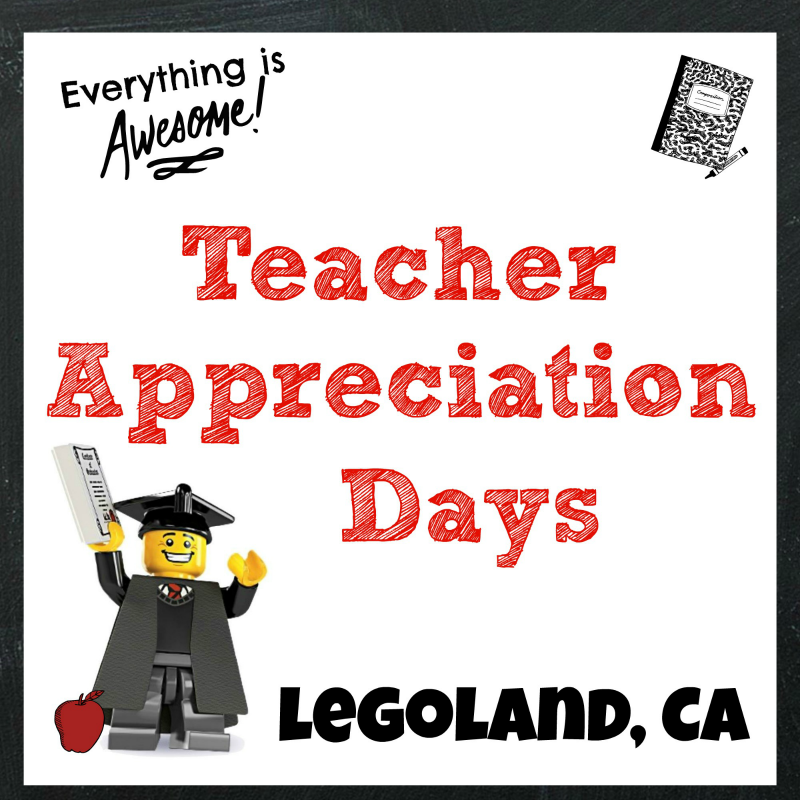 Families will love the chance to participate in these traditional and unique seasonal events. 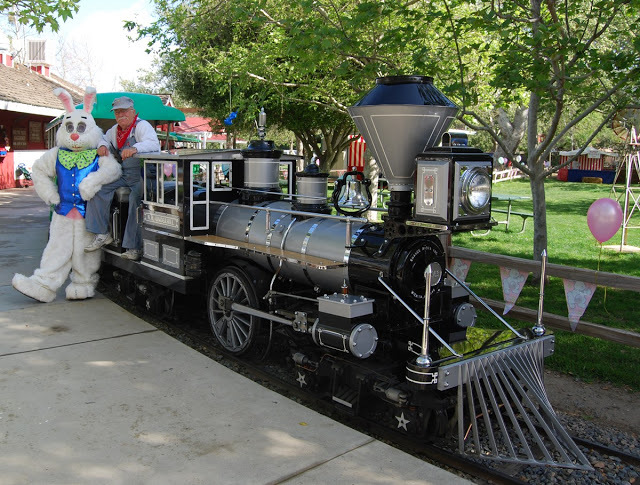 If you get the chance, head on out to Orange Empire Railway Museum the weekend of April 12 and 13th to catch the Easter Bunny. He will be hopping on board and will be available for family photos from 11 a.m. to 4 p.m.